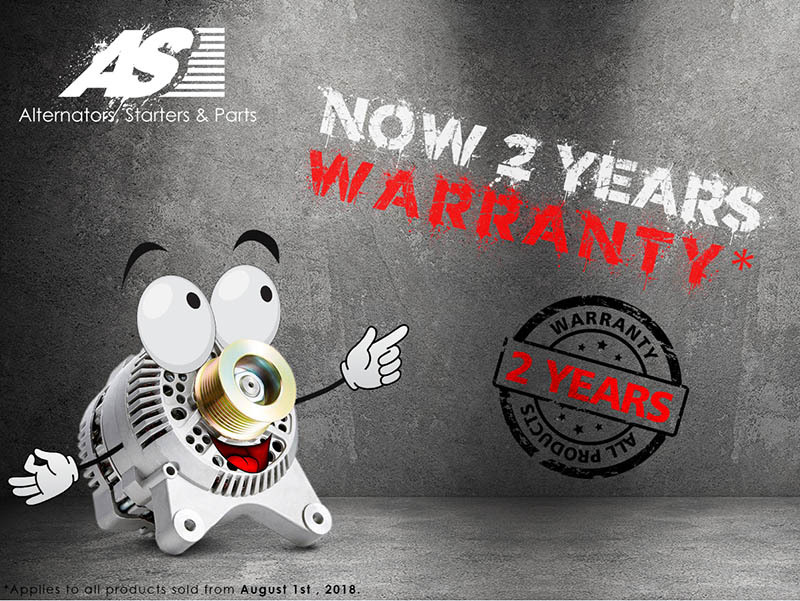 Due to the dynamic development of the AS-PL company, from August 1 the warranty period for all AS-PL products has been extended from 12 to 24 months. This applies to all products sold from August 1. In line with the extension of the warranty period and the ongoing changes and expansion of the business, AS-PL has also changed the shipping address for all complaint products, which is now located in the Lubichowo factory facility.